Young & Rubicam has announced a non-exclusive partnership with Shazam to create mobile and second screen advertising for its clients. The two companies will deliver second screen activation experiences on smartphones and tablets, using Shazam’s software that can recognise sounds recorded on its app. Y&R will work with Shazam’s advertising team to offer the agency’s clients the 'Shazam for TV' platform, which lets users scan TV ads with their smartphones to engage with more ad content. The partnership also intends to facilitate branded video content and in-store experiences, as well as audio-based TV and radio work. The deal will involve UP, a startup production company that is part of Spark Plug, Y&R’s US innovation incubator. UP has partnered Shazam for the past year to build TV-activated experiences for brands during the Olympics, MTV VMAs and Grammys. 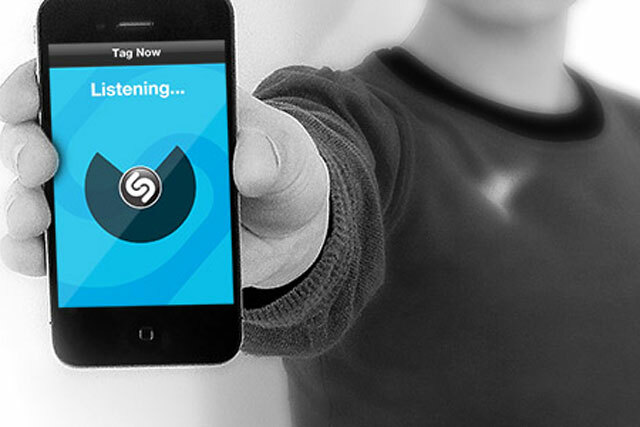 The network said "significant resources" will be dedicated by all three parties, to drive adoption of Shazam’s technology among brands. UP will also make all of its TV content Shazam-ready. David Sable, global chief executive of Y&R, said: "Smartphones are increasingly becoming essential to life - a perfect bridge between the digital and physical worlds. "We get and give information on our phones. We plan, shop, share, watch, travel, using them. There are huge opportunities to drive greater engagement among consumers with the right content and the right activation. That is why it is key to have great partners, which we have found in Shazam and UP. Shazam now has more than 350 million users worldwide, and announced this week that US telecommunications carrier America Movil has invested $40 million (£26 million) in the company. The Spark Plug, which offers startup companies office space within Y&R in exchange for access to their ideas and products.